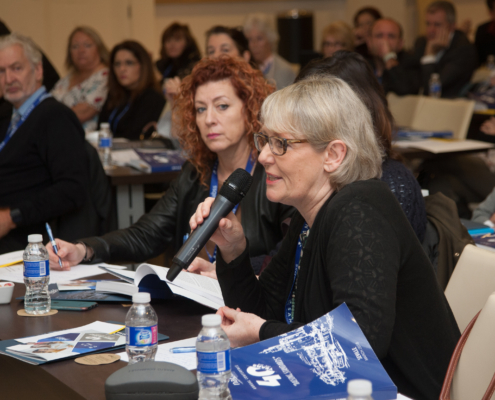 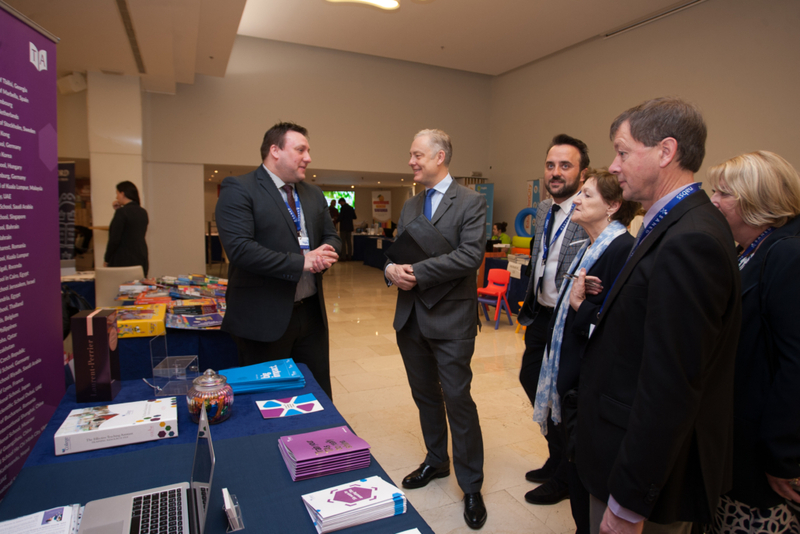 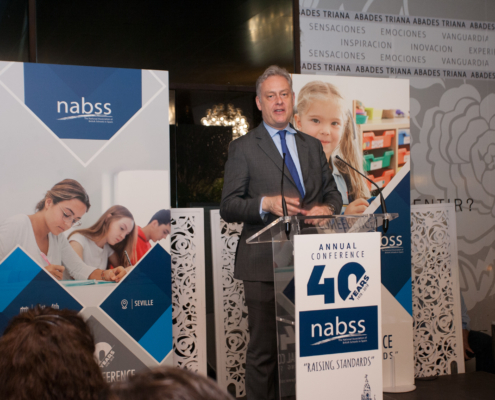 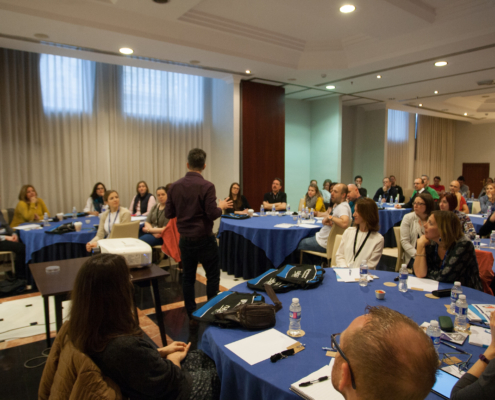 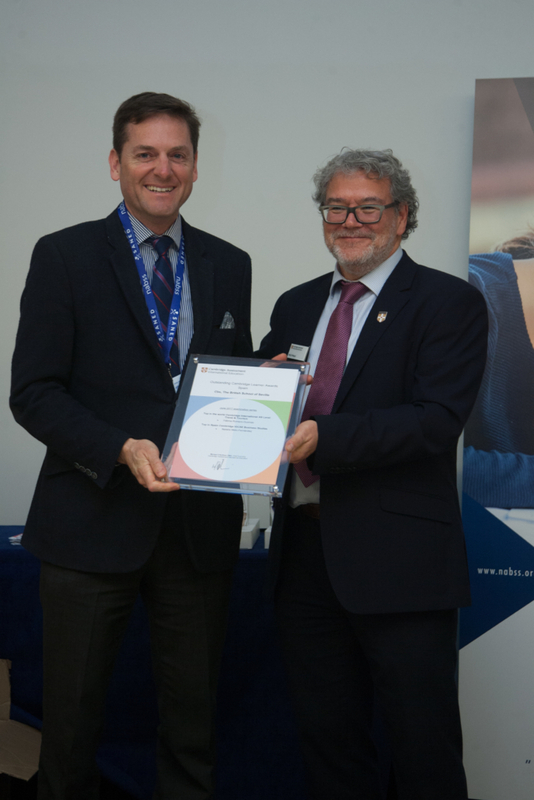 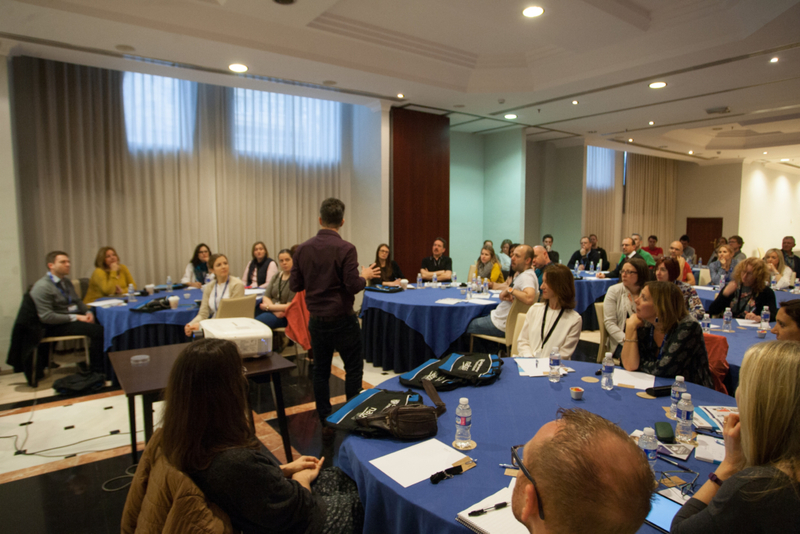 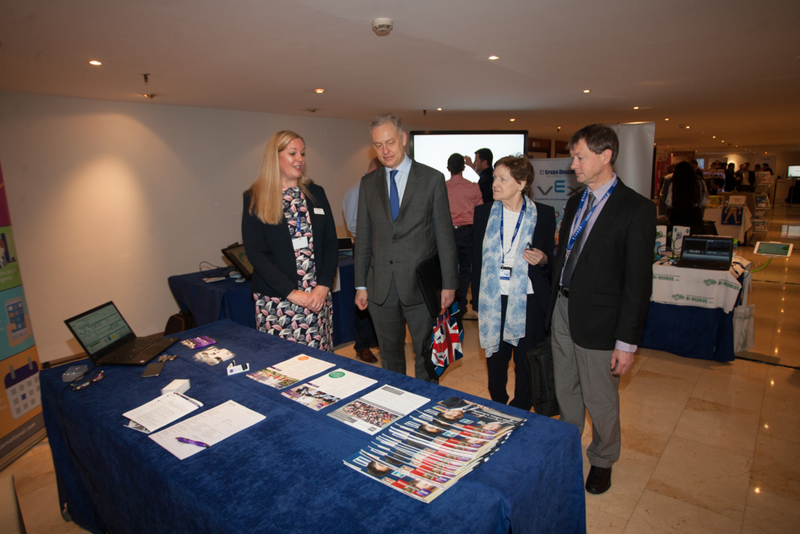 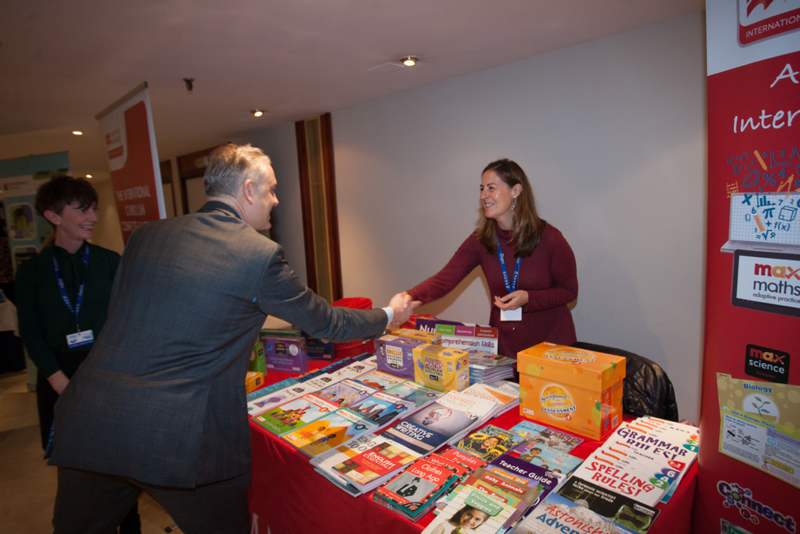 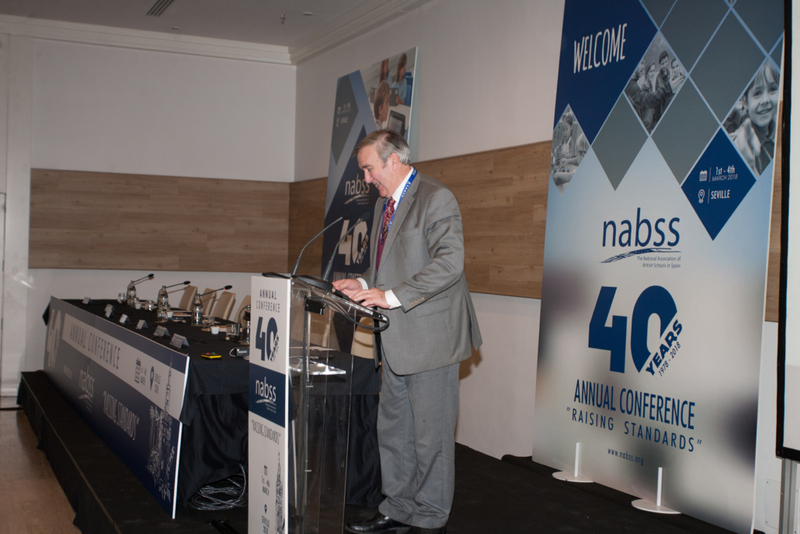 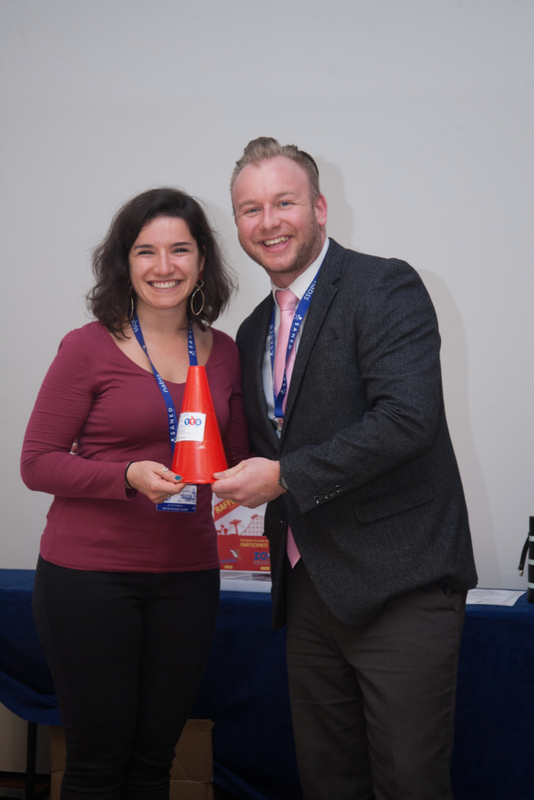 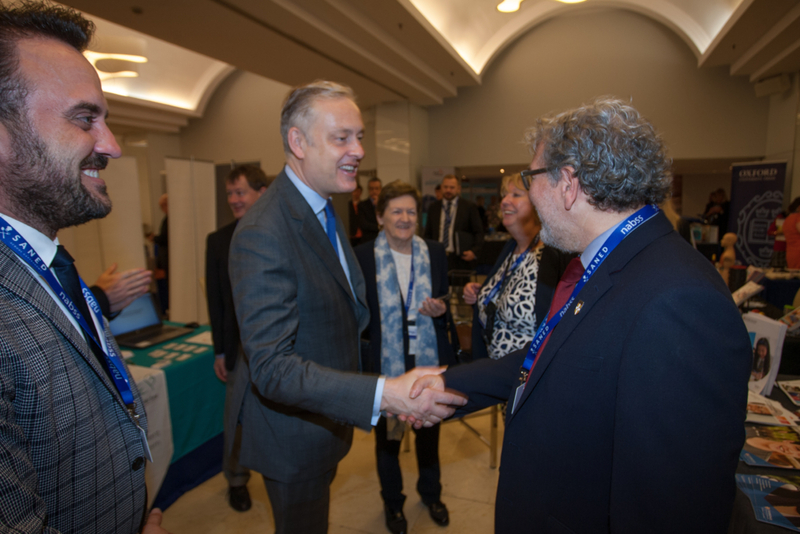 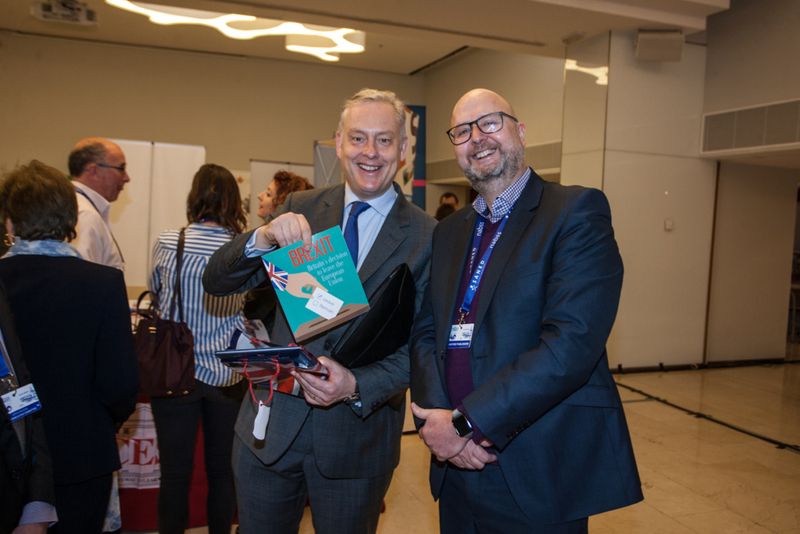 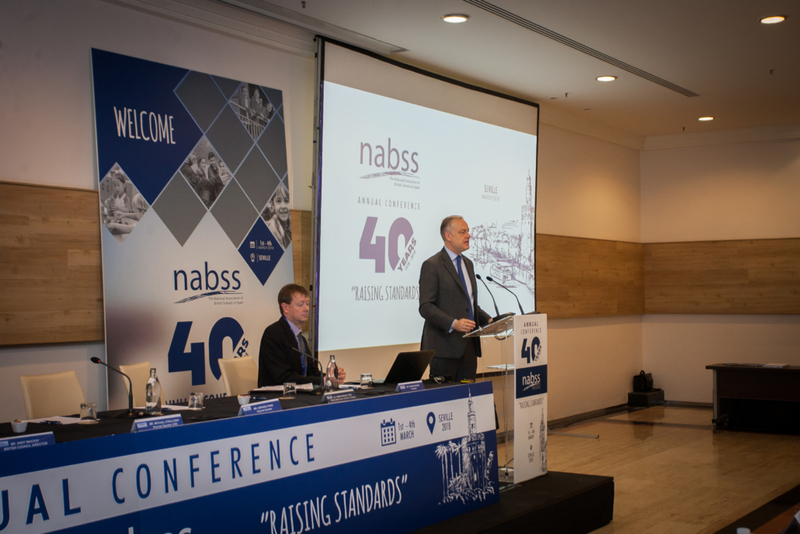 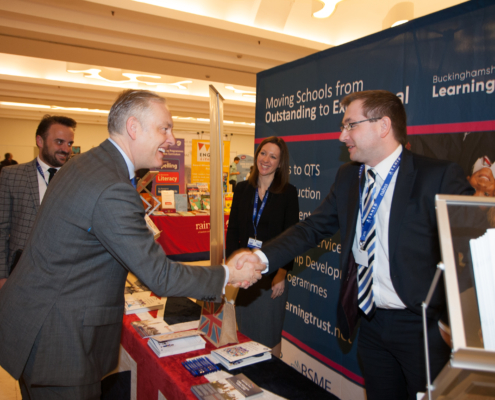 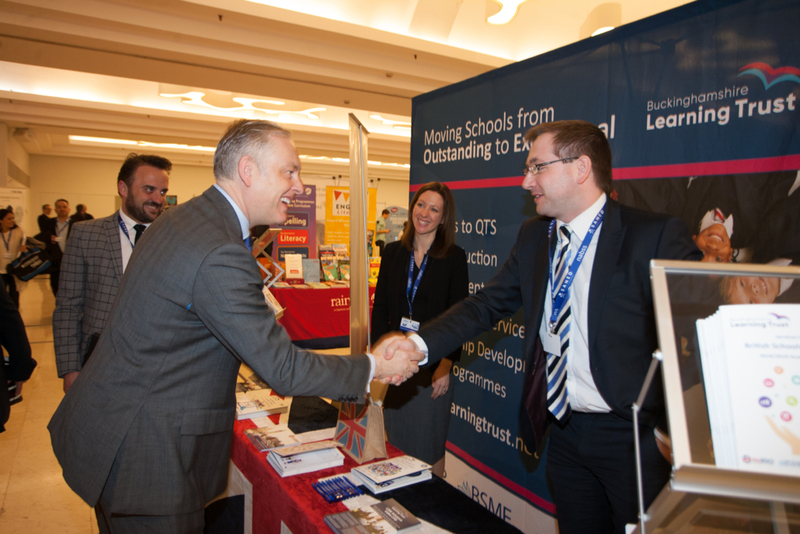 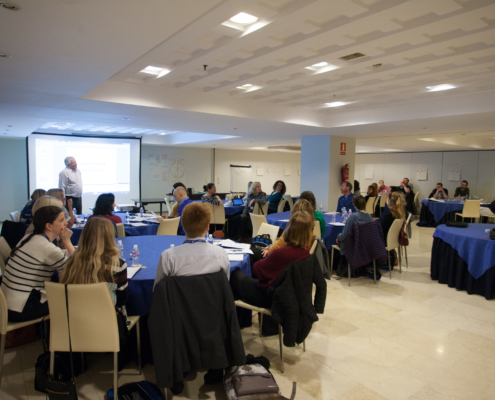 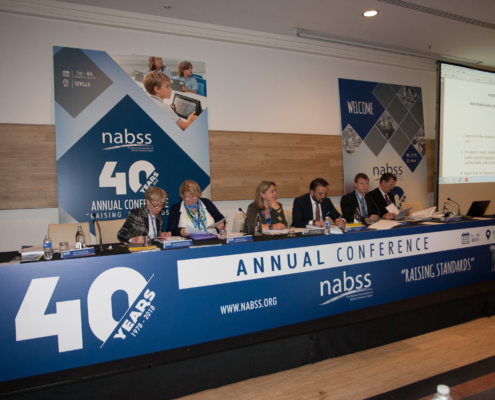 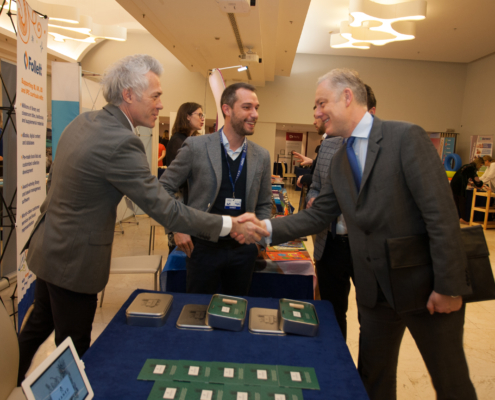 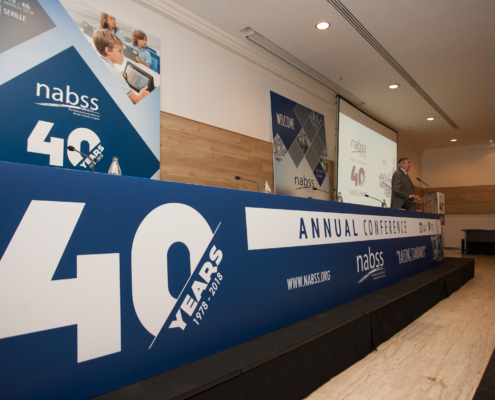 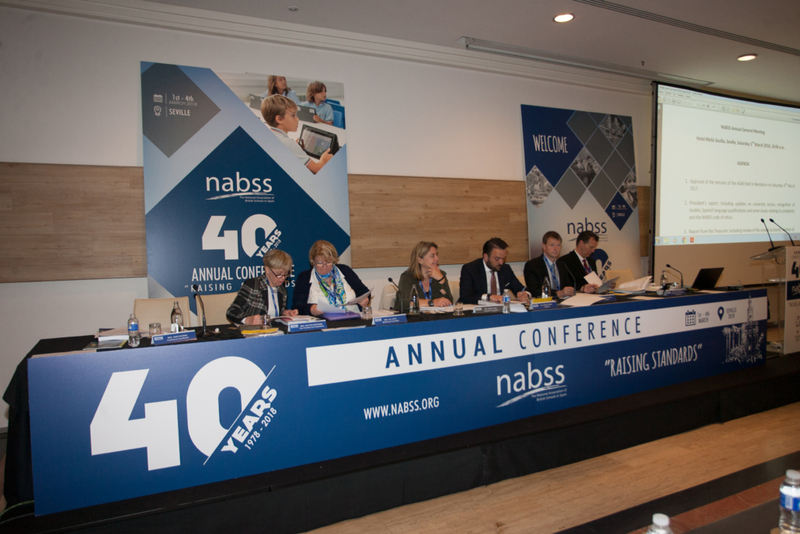 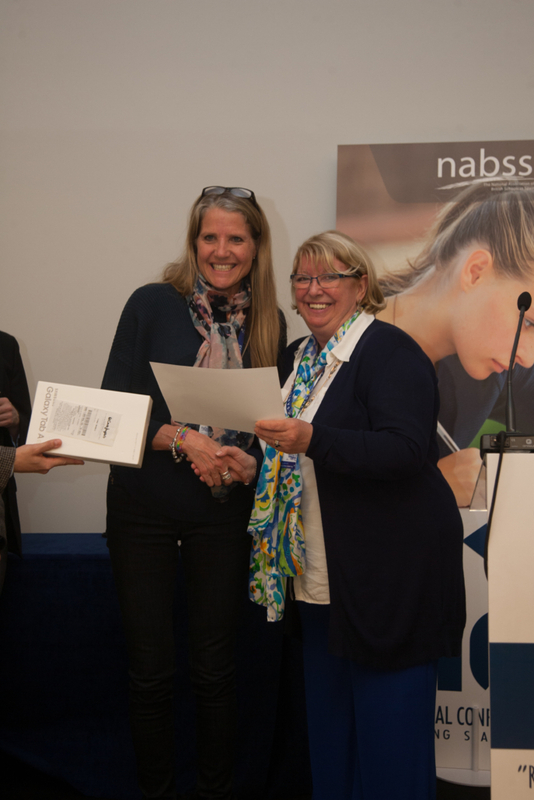 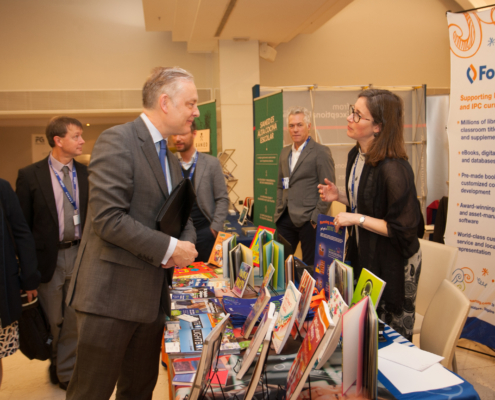 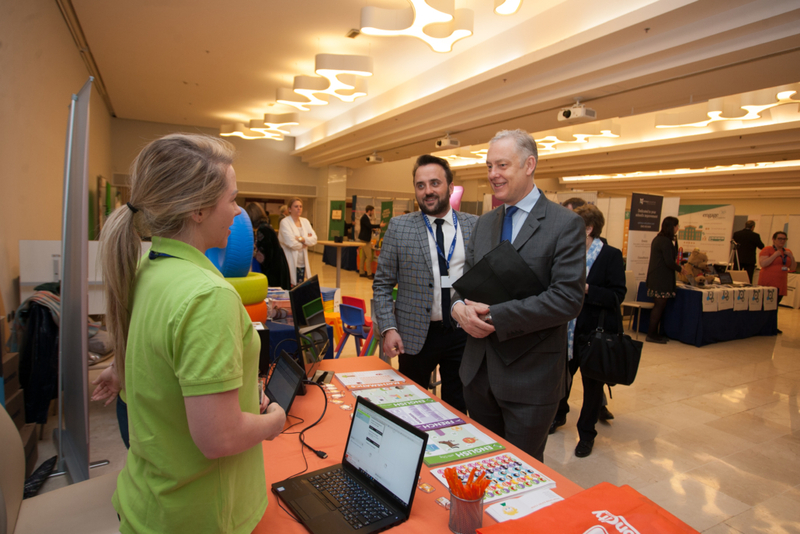 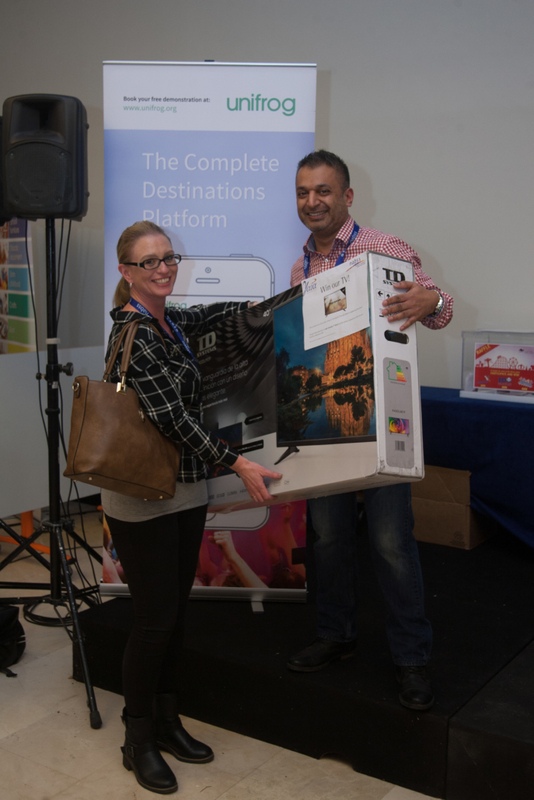 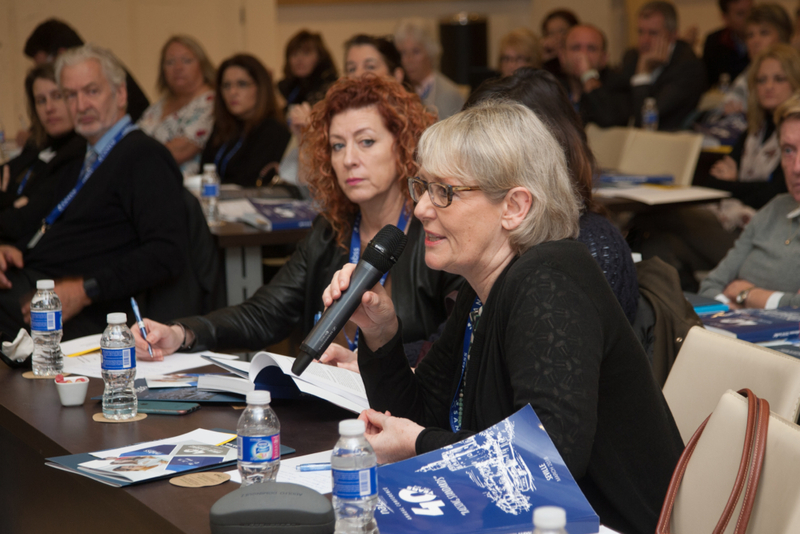 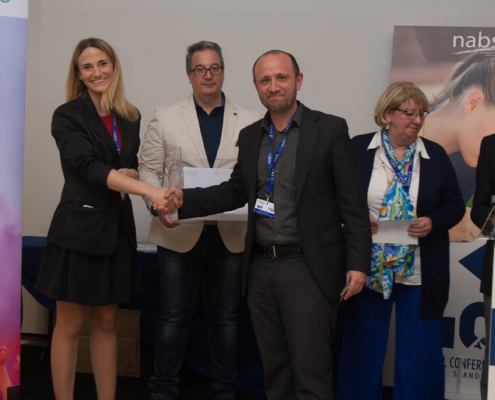 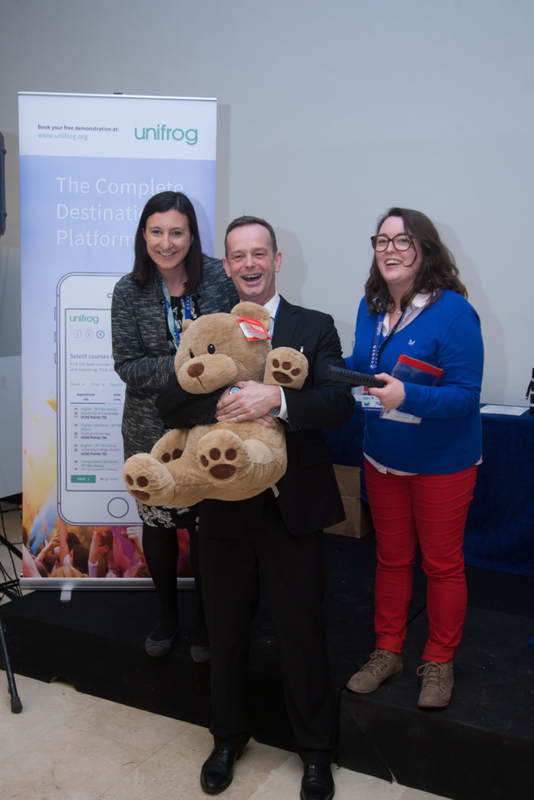 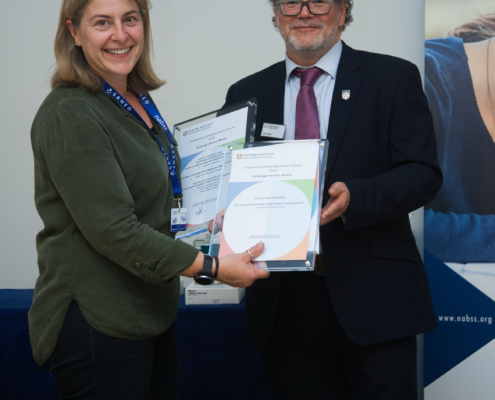 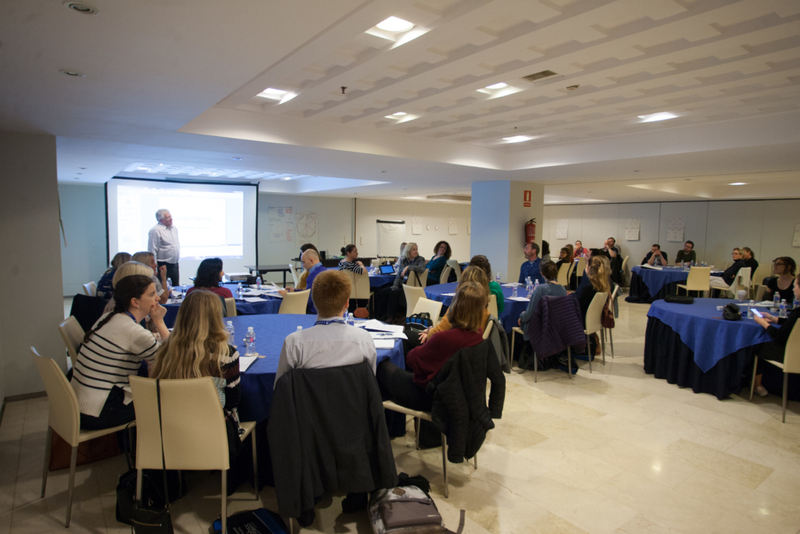 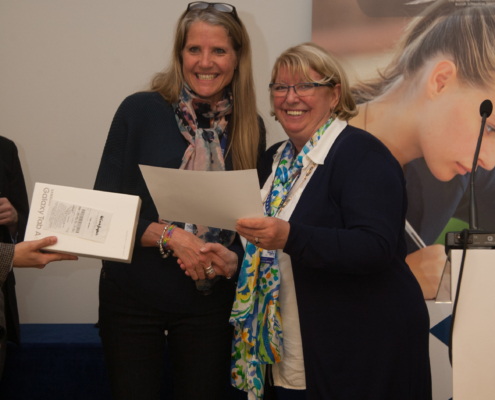 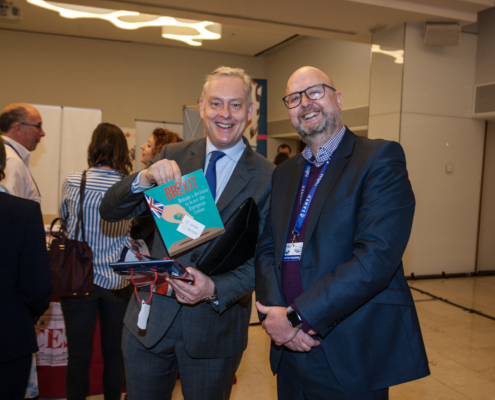 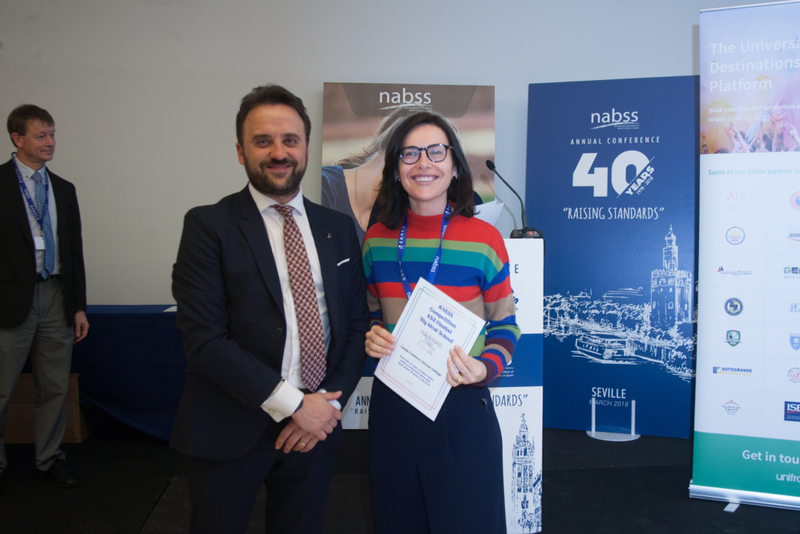 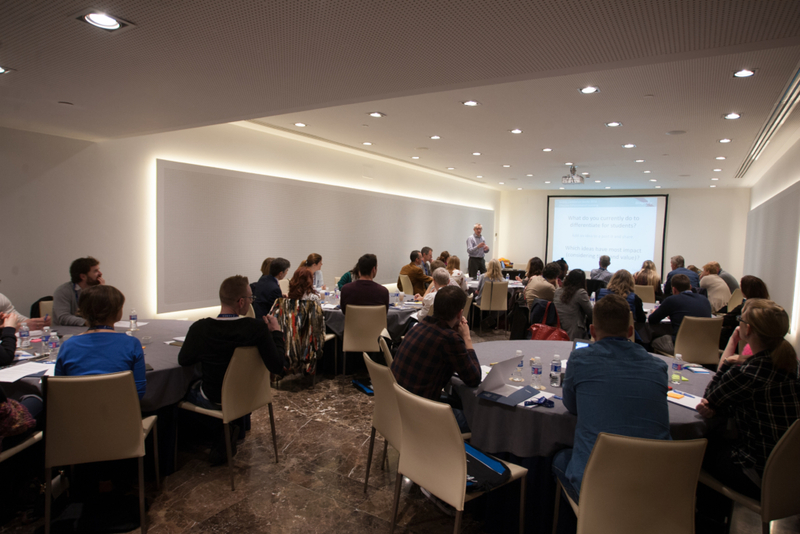 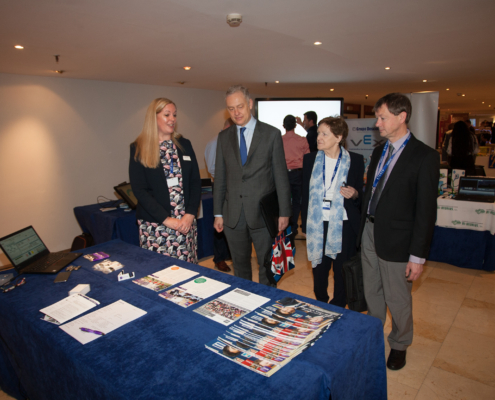 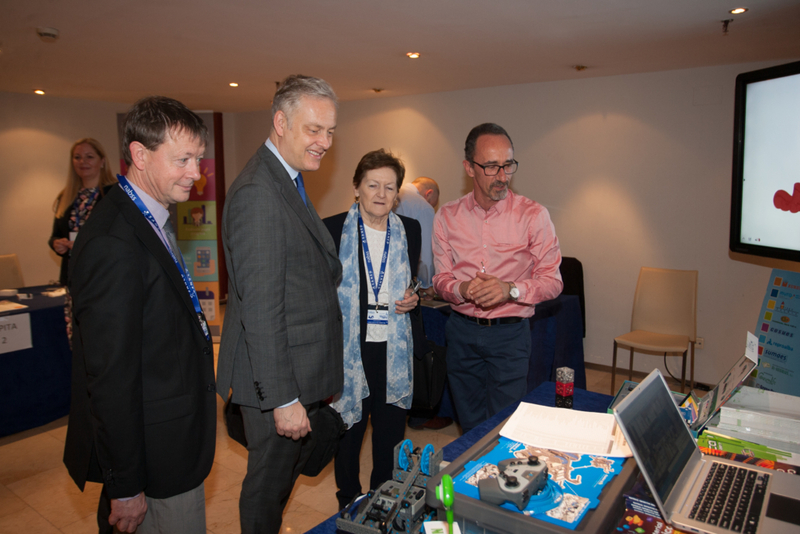 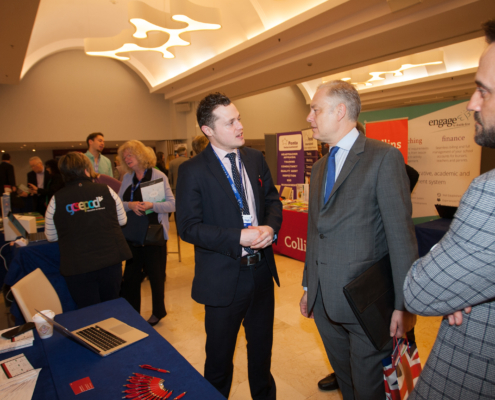 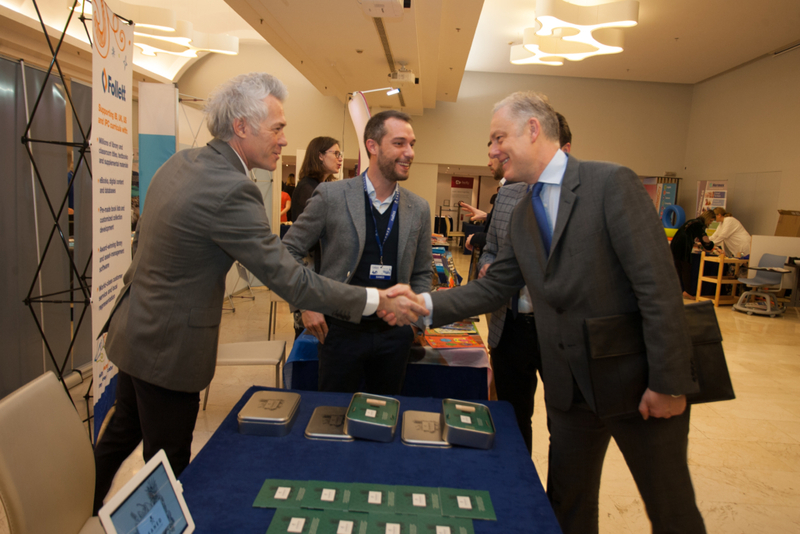 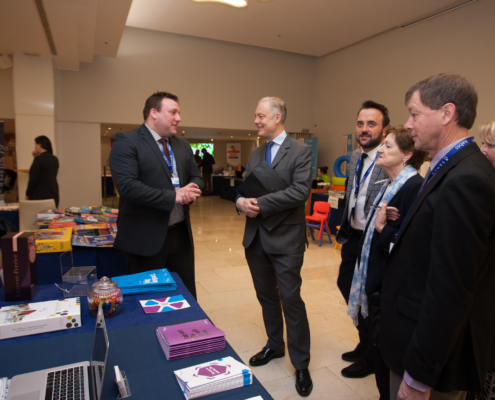 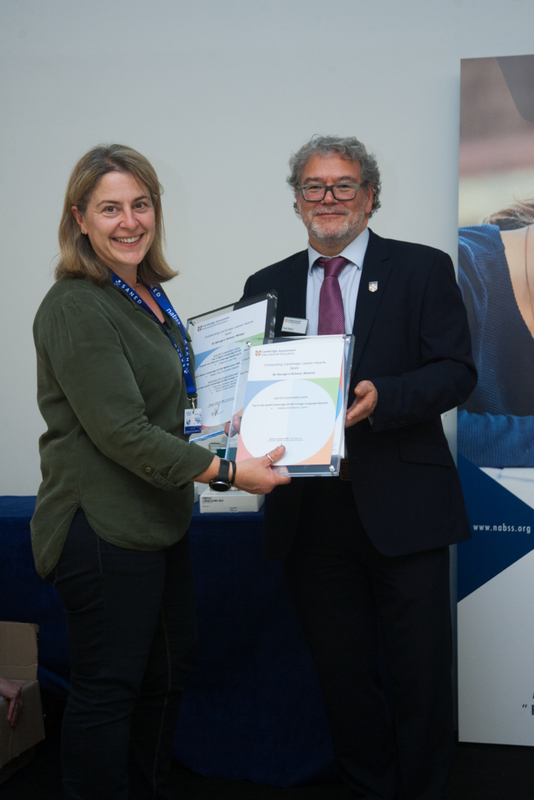 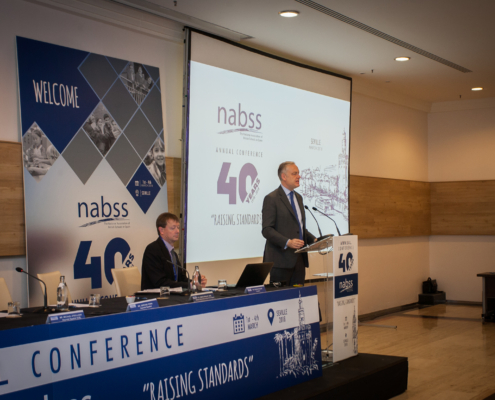 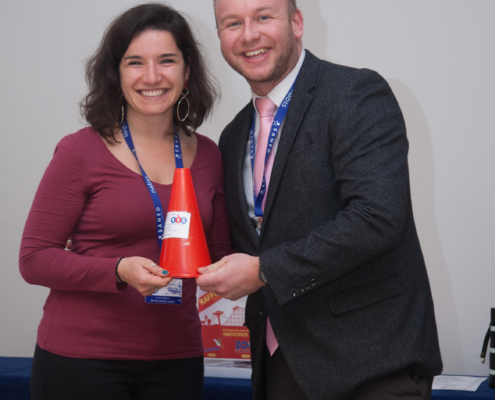 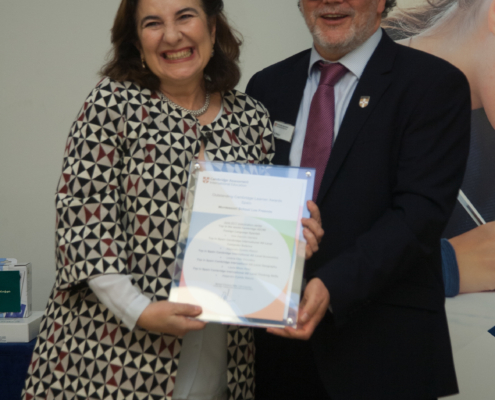 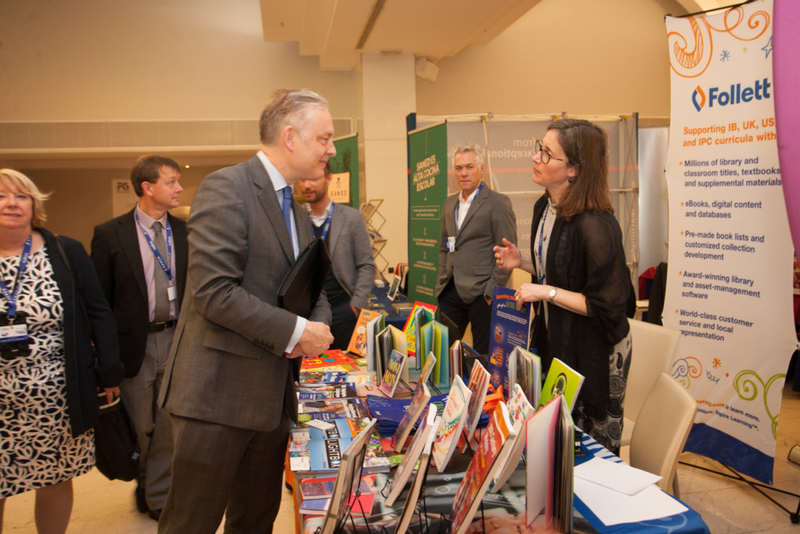 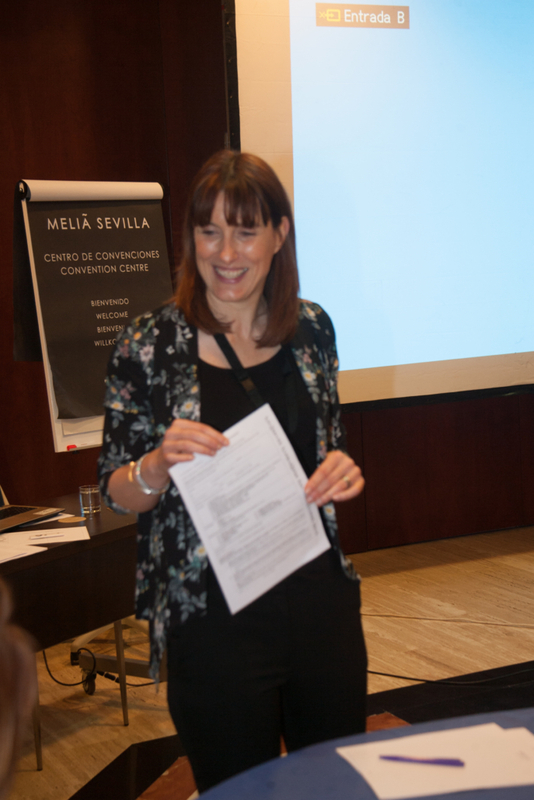 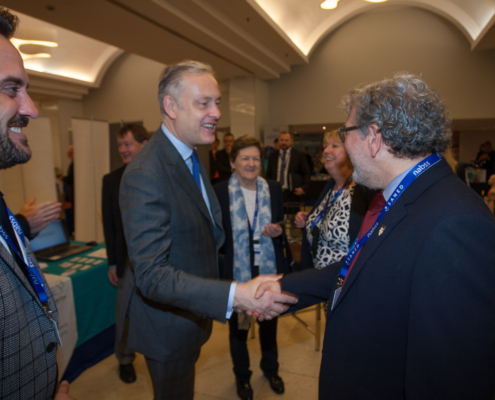 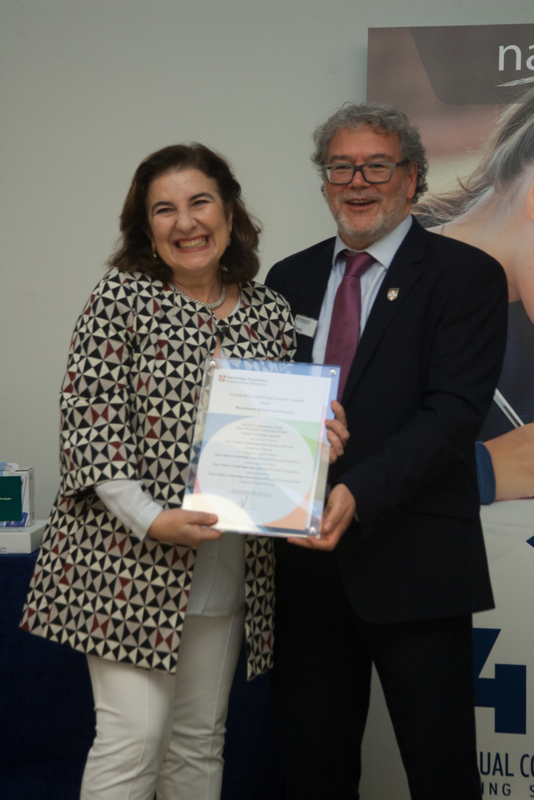 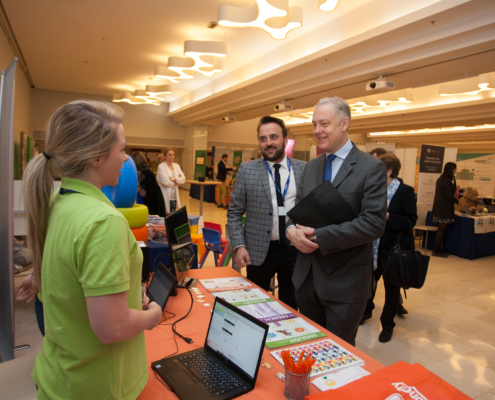 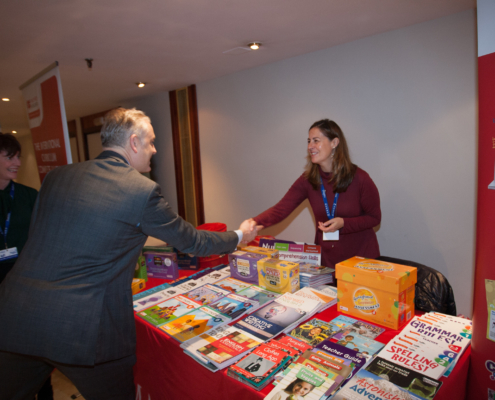 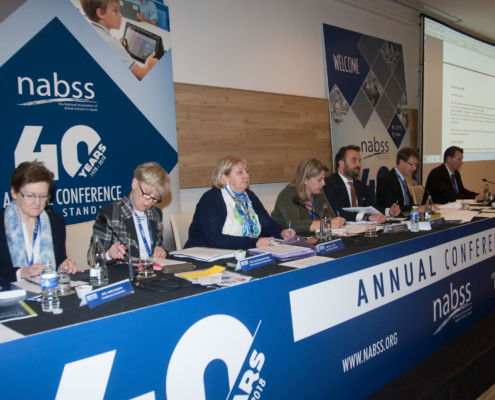 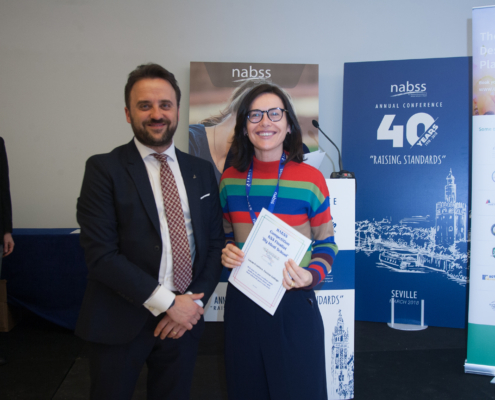 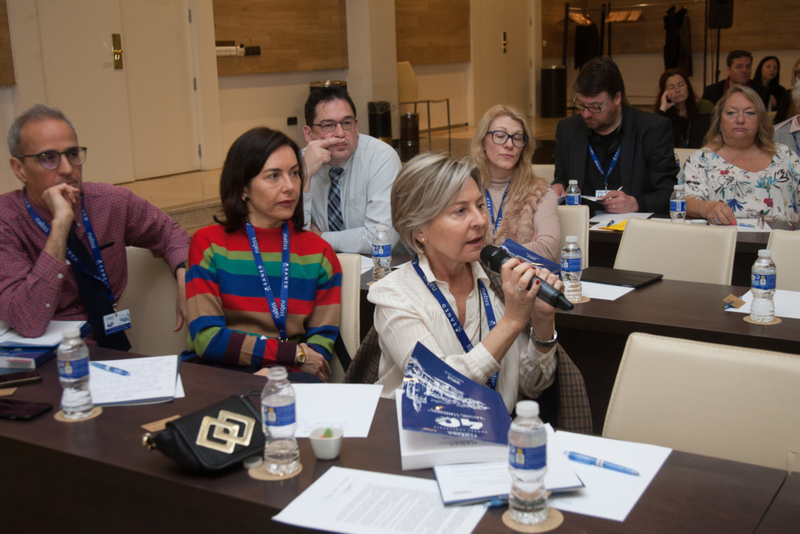 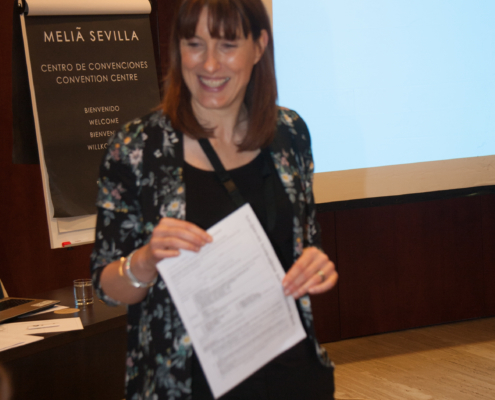 The National Association of British Schools in Spain held its 40th Annual Conference in Seville from 1st to 4th March, 2018, under the theme of ” Raising Standards “. 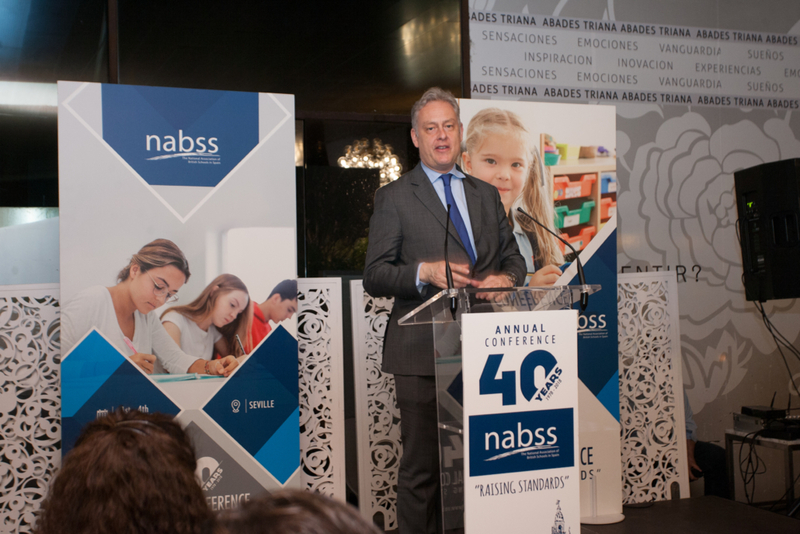 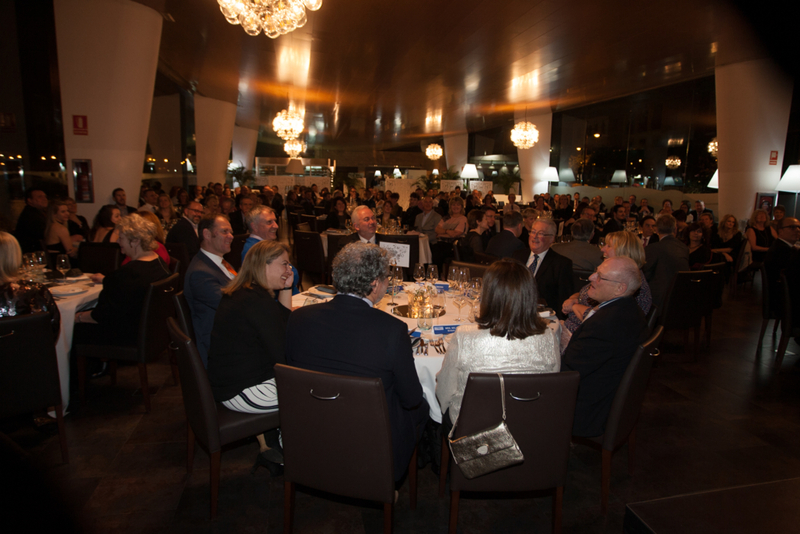 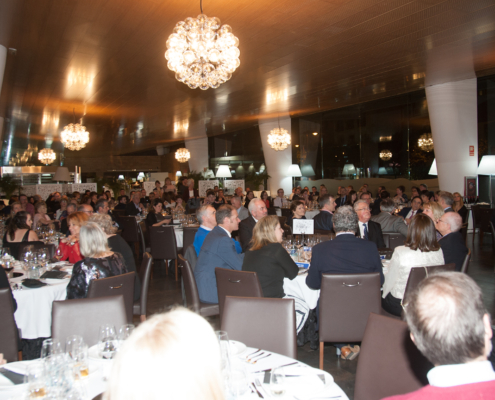 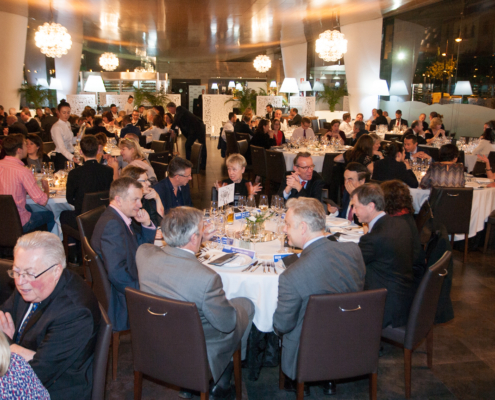 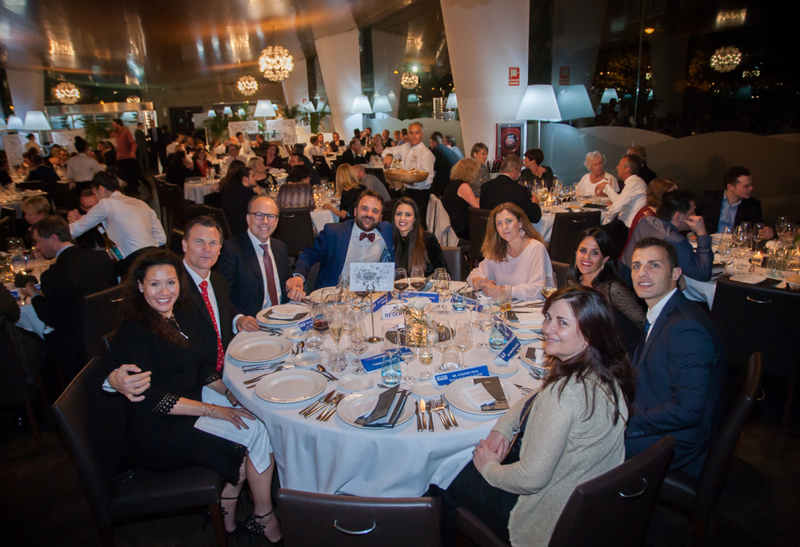 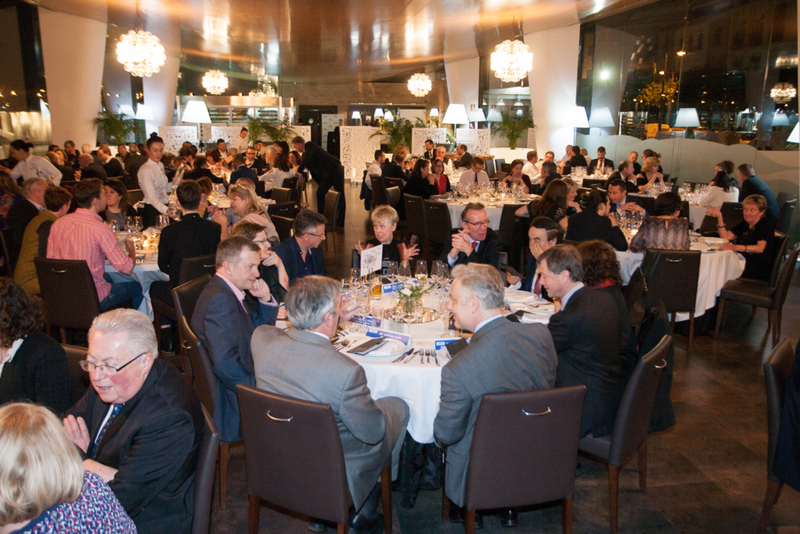 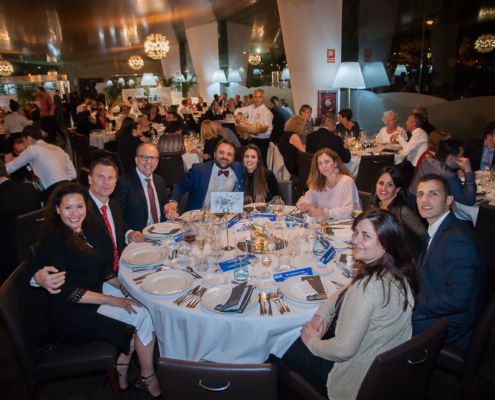 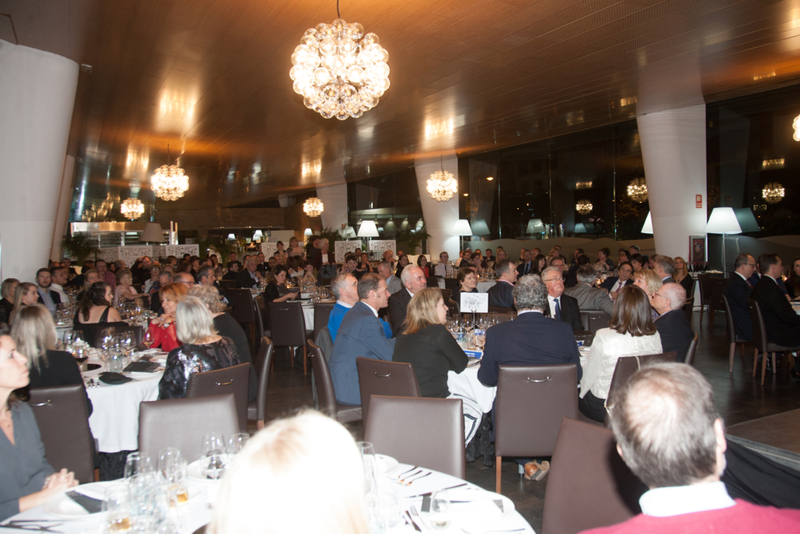 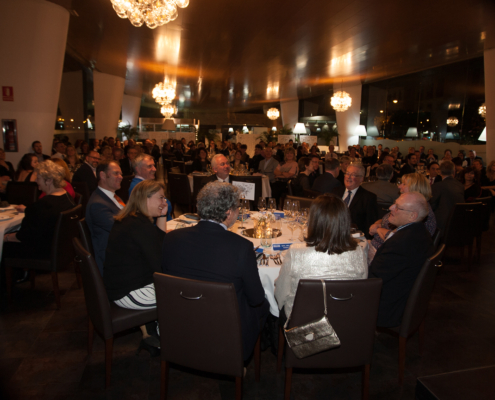 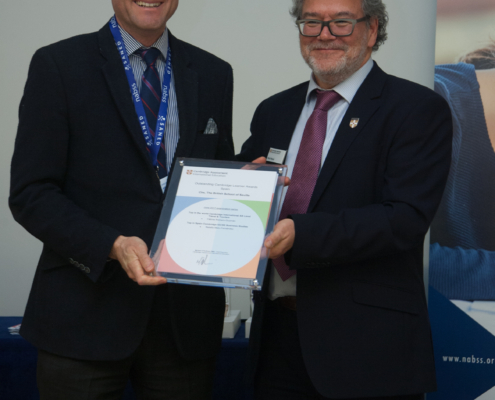 The conference was held over 4 days commencing with the Gala Dinner on the Thursday evening to celebrate the 40th Anniversary of the Association. 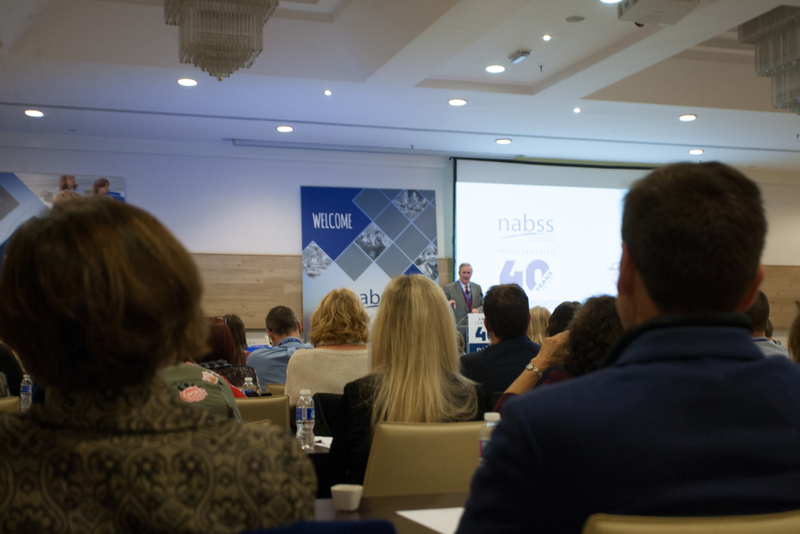 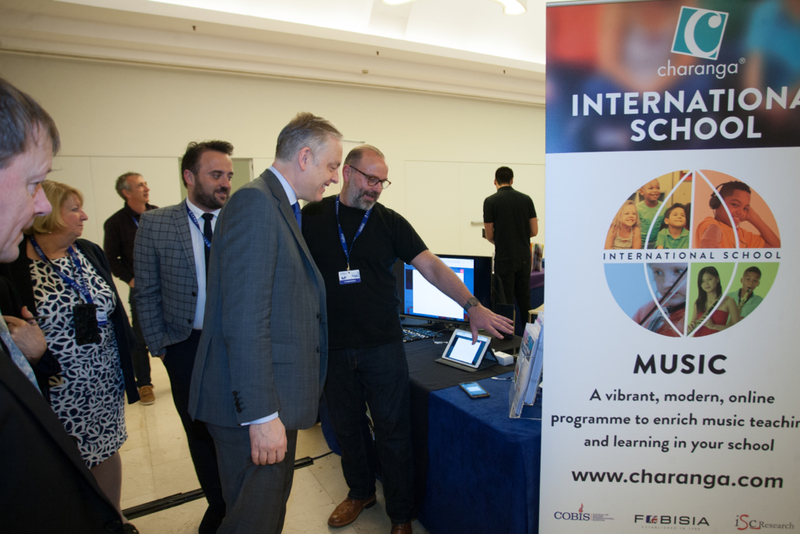 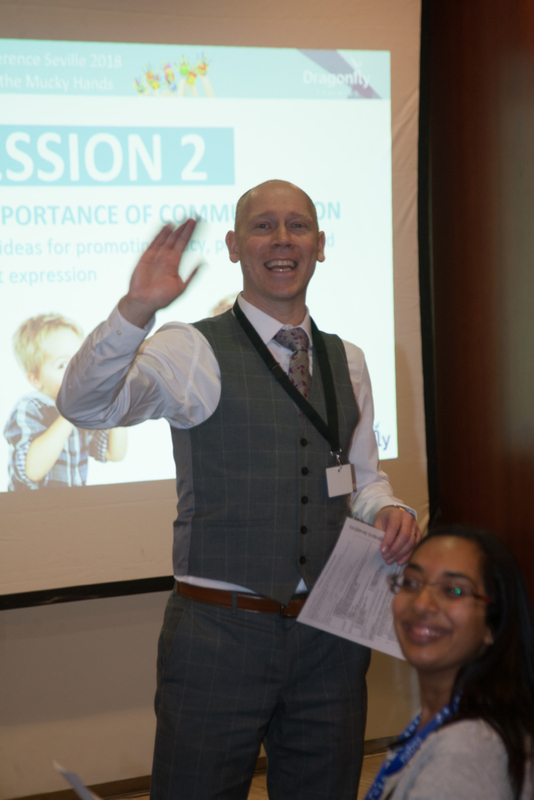 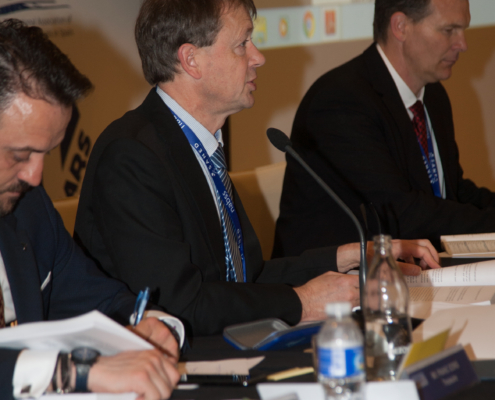 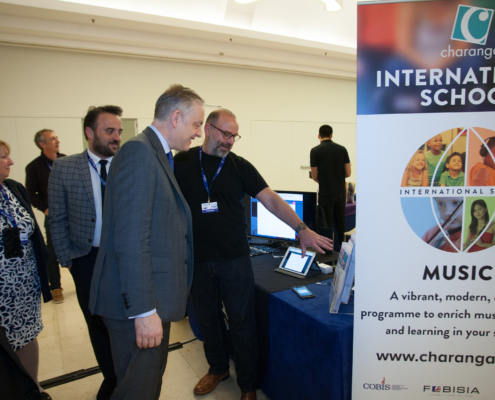 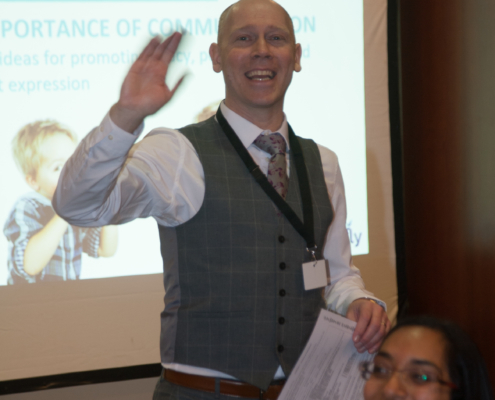 The conference was opened by Adrian Massam, President of the Association, who gave a warm welcome to all representatives of member schools and other guests. 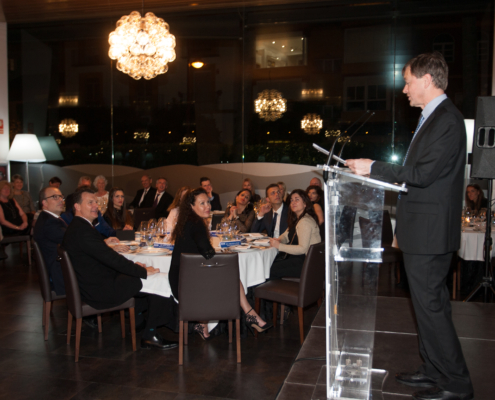 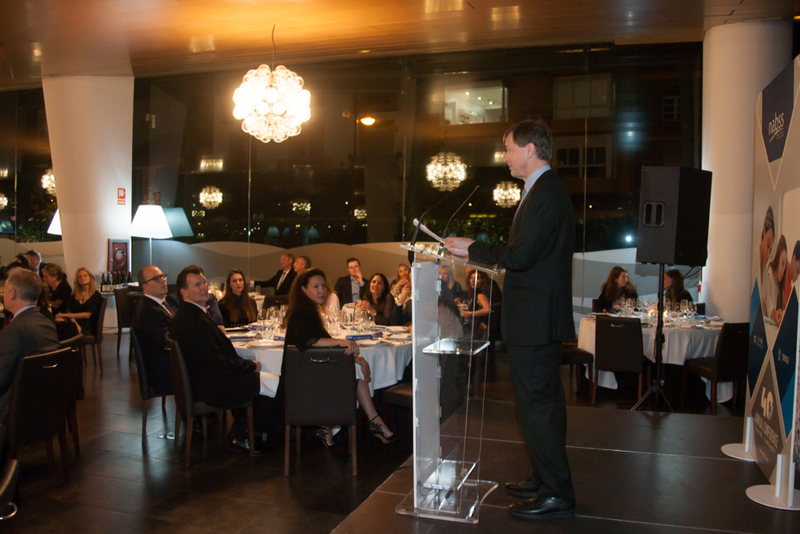 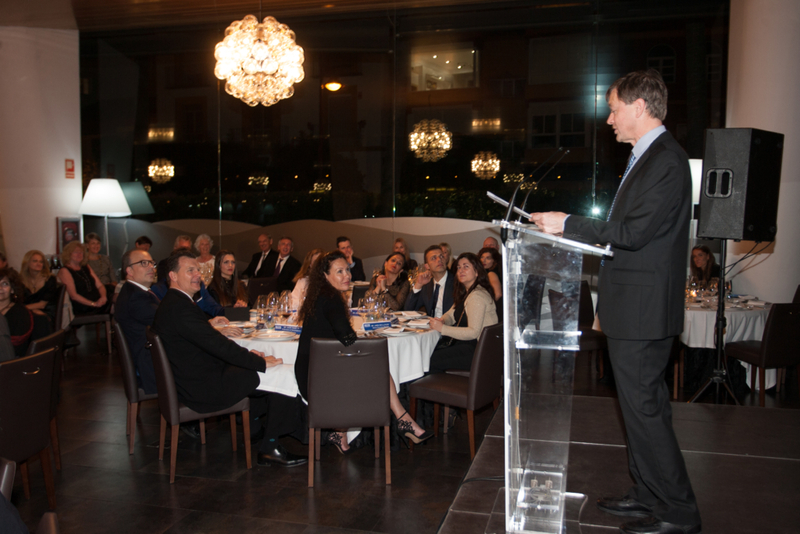 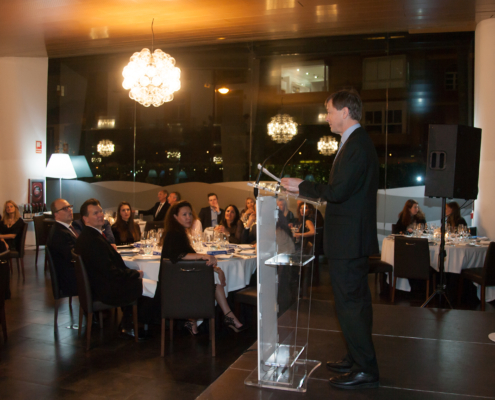 His Excellency Simon Manley, CGM, British Ambassador to Spain, and guest speaker Gervase Phinn followed with welcome speeches. 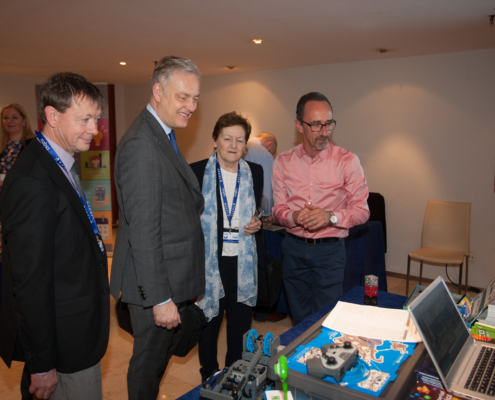 The following day was dedicated to heads and owners of schools with the formal opening of the conference and tour of the Education Village followed by presentations from Key Speakers. 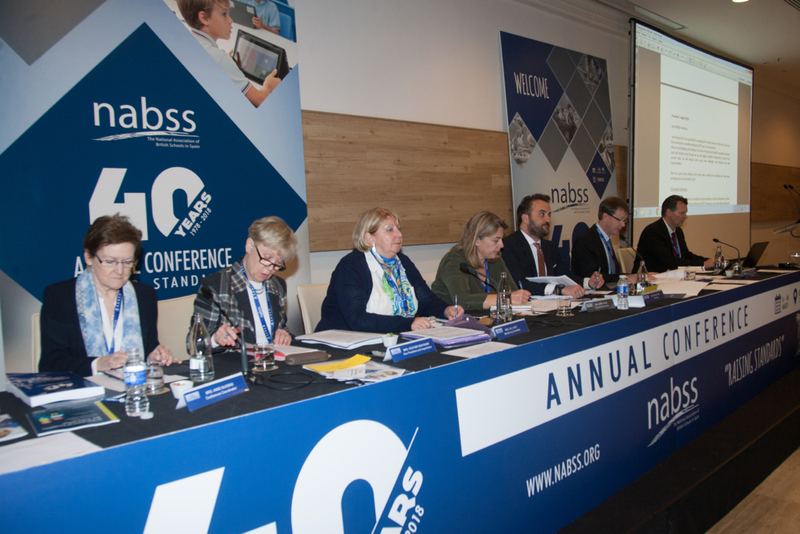 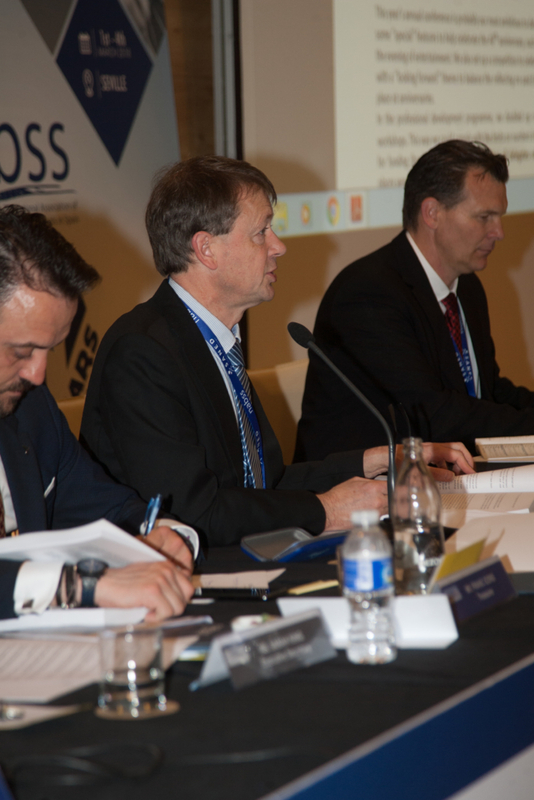 The majority of our 75 member schools were represented at the Annual General Meeting held the next day. 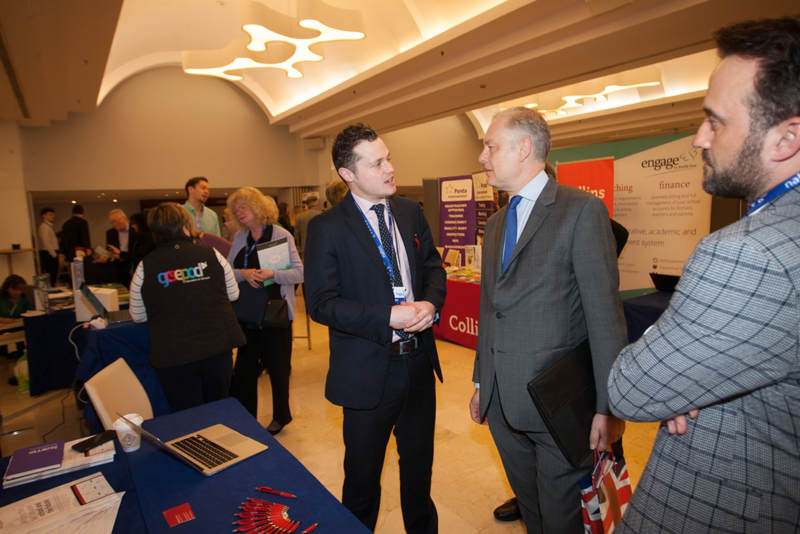 Thereafter there was an interesting programme of professional development for senior leaders and teachers ensuring that all member schools are well informed and kept up to date with latest developments, reforms and trends in education. 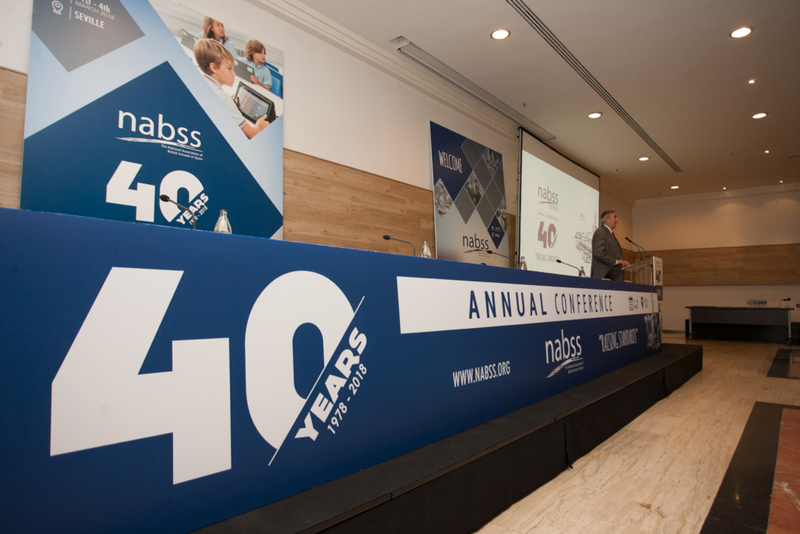 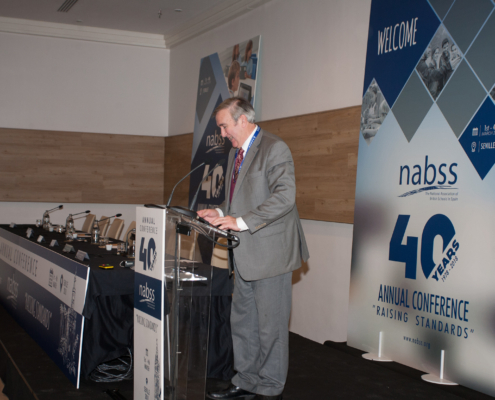 The exhibition has always formed an integral part of the annual conference and once again NABSS presented its Education Village, where we welcomed more than 60 companies including those which have staunchly supported us over the years and also the new companies which were joining us for the first time. 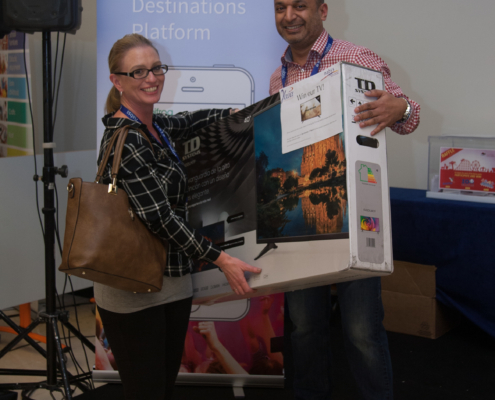 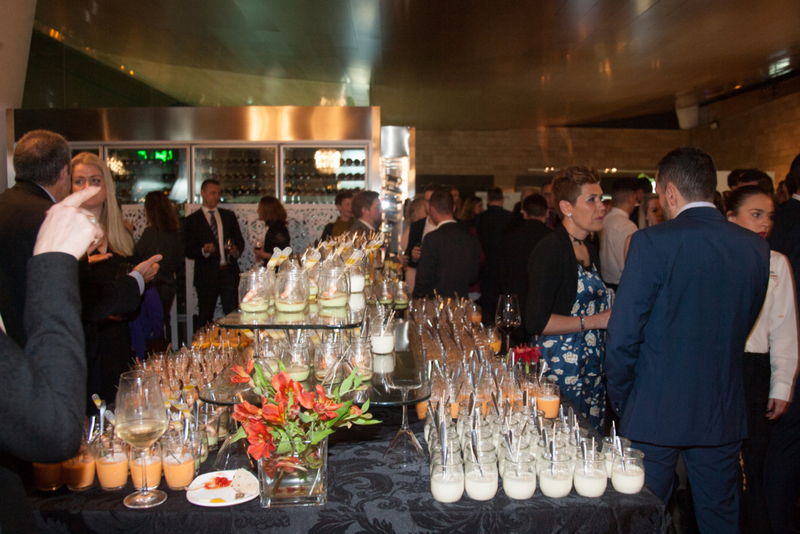 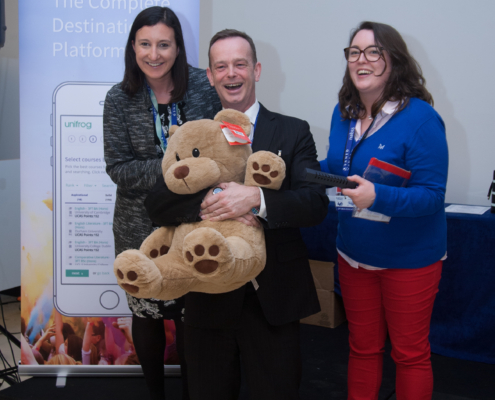 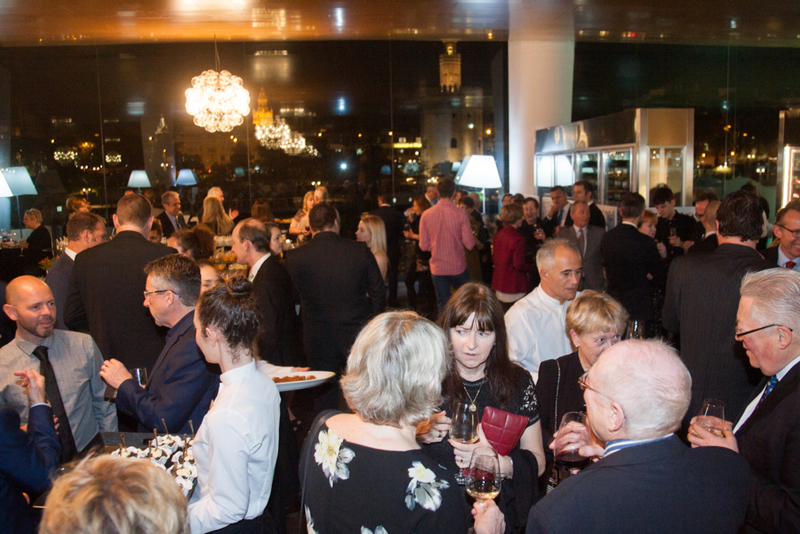 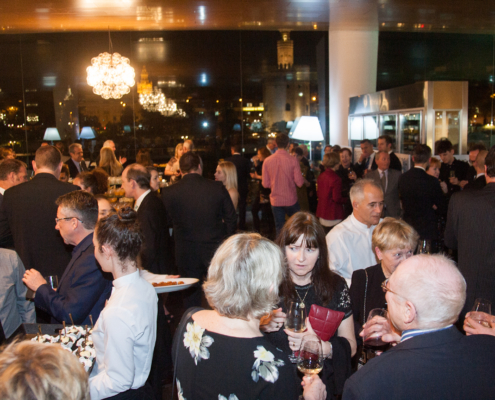 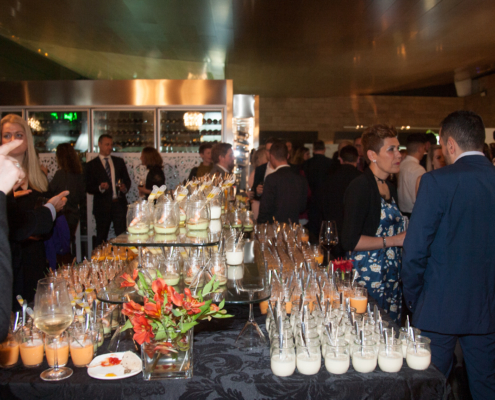 The annual conference provides an ample opportunity for networking and to ensure this many of our social events were held in the exhibition area including buffet lunches, cocktails and the presentation of awards ceremony. 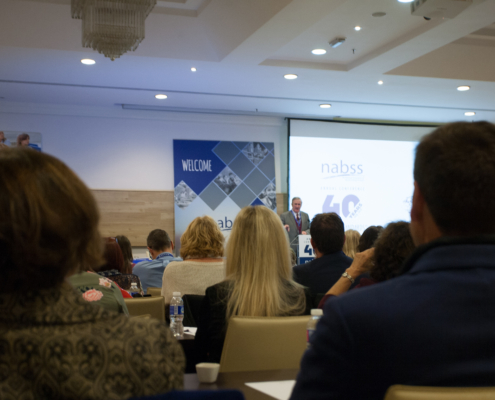 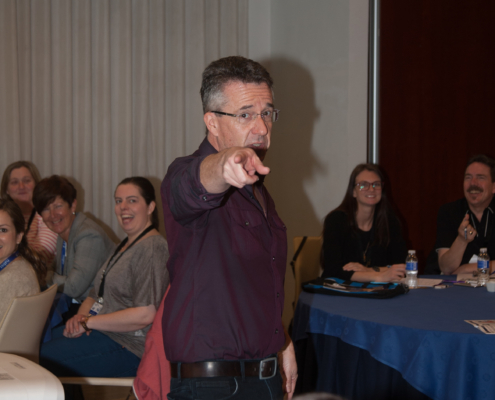 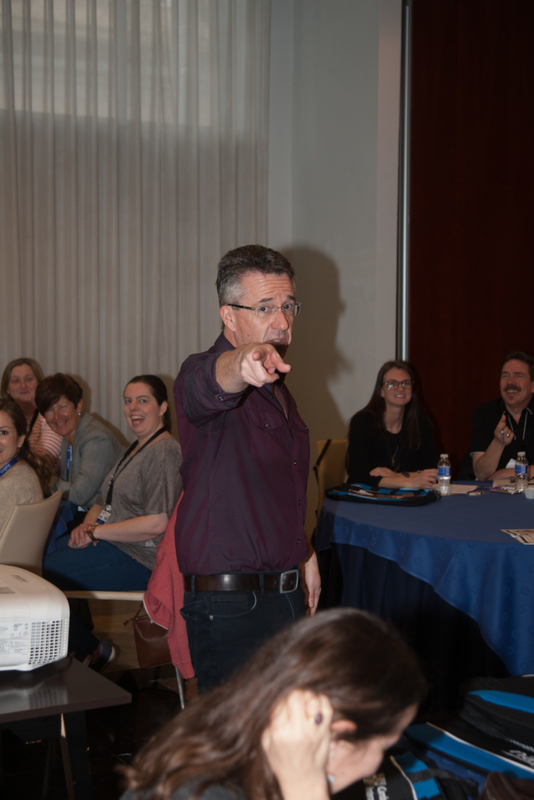 Training on current educational topics was provided for the 250 attendees through workshops, keynote speeches and breakout sessions. 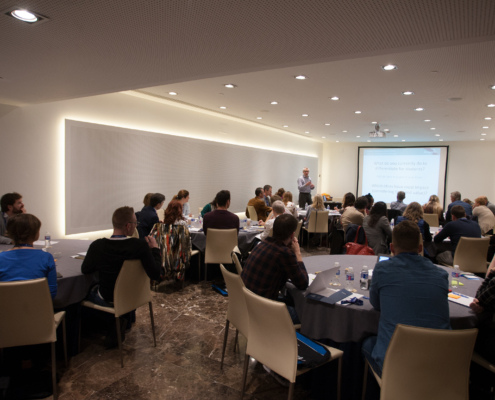 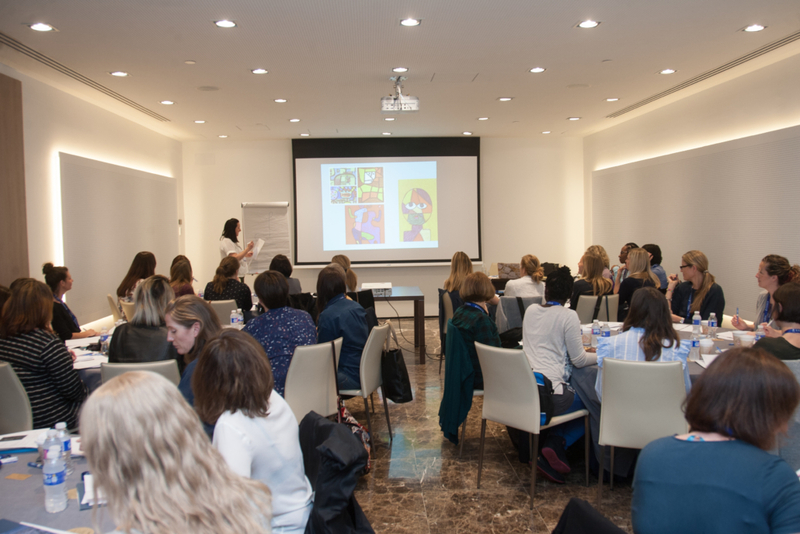 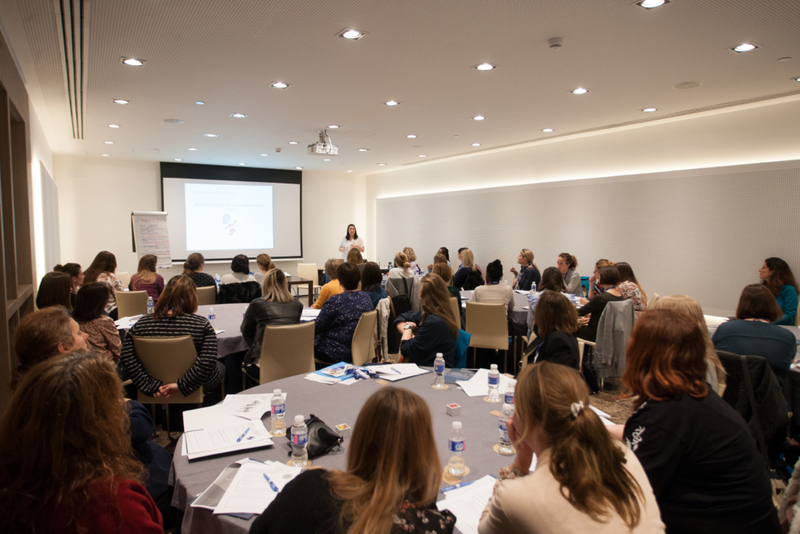 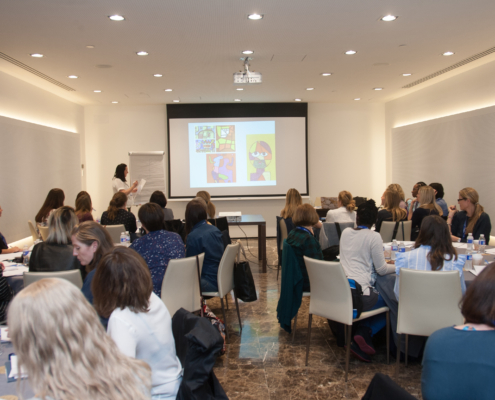 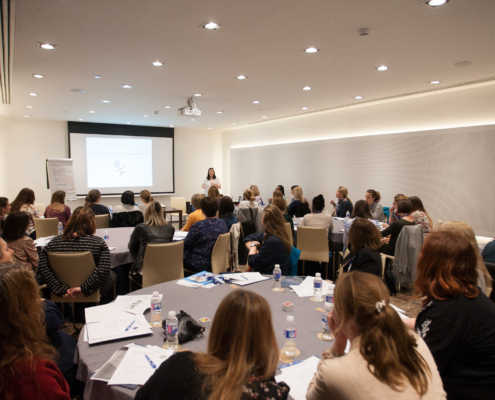 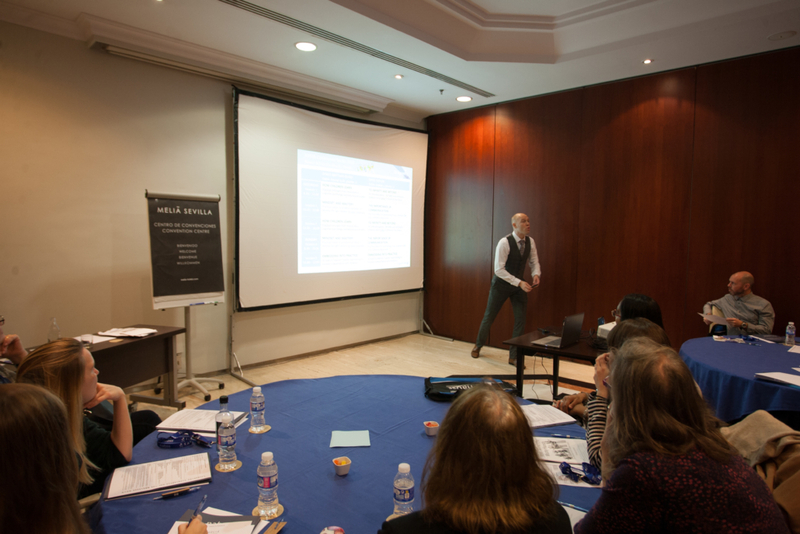 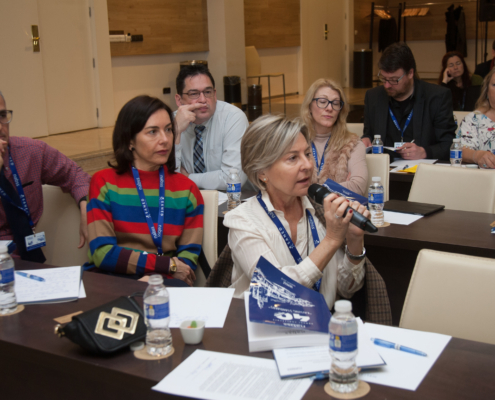 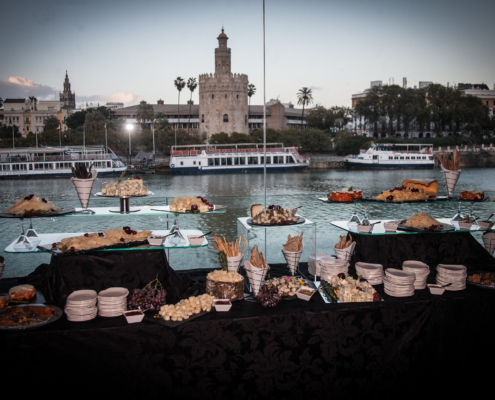 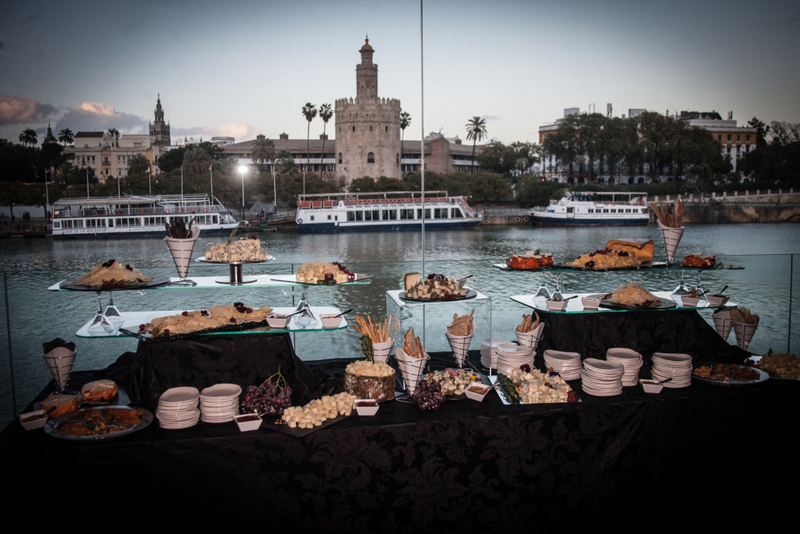 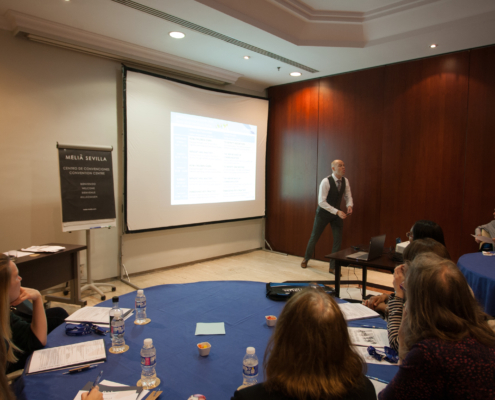 The venue chosen for the event was the Hotel Meliá Sevilla which offered excellent conference facilities in the centre of the city.